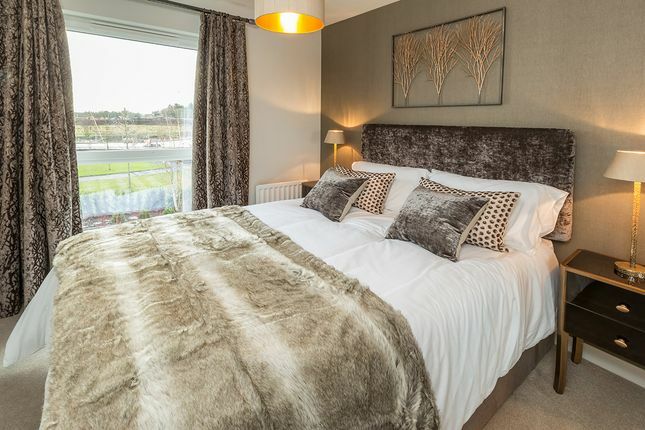 The Argyll is a delightfully practical and stylish 3 bedroom home. 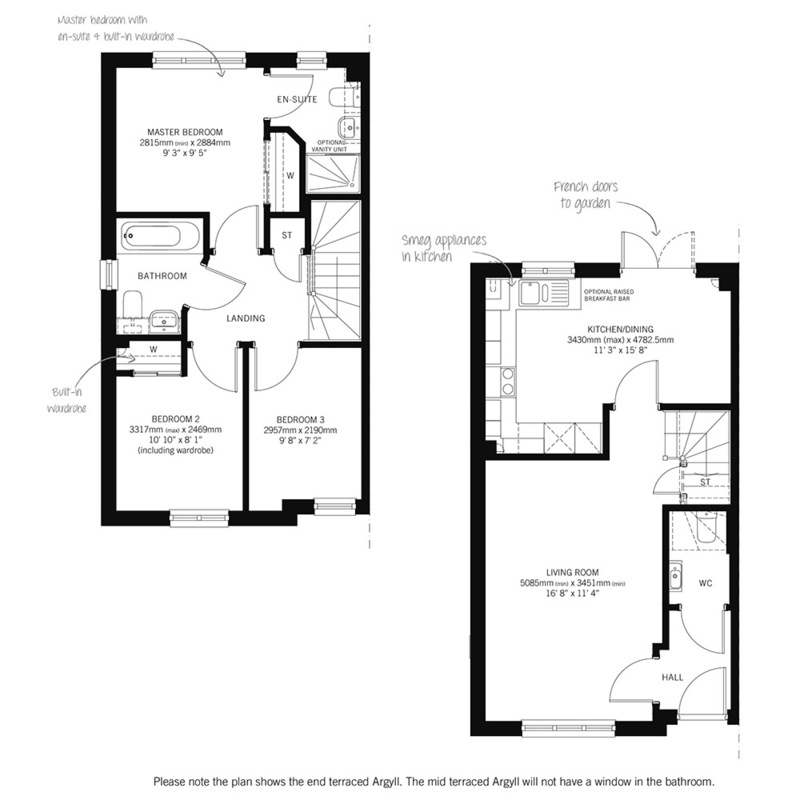 Downstairs features a spacious living room that flows into the open-plan kitchen/dining room. This stylish and practical kitchen boasts a breakfast bar, dining area and French doors leading out to the garden beyond. Upstairs is reached by an attractive winding staircase that leads to the three bedrooms and family bathroom. The master bedroom benefits from a fitted wardrobe and en-suite shower room finished to a superb standard. Stonehaven is a perfect location for families or commuters who need to access to Aberdeen and its surrounding area. Stonehaven is home to the magnificent Dunnottar Castle with walks and stunning views of the coast. The picturesque harbour and village make Stonehaven a wonderful setting for Dunnottar Park. Stonehaven is an easy commute to Aberdeen and Dundee and has an excellent selection of bustling shops and restaurants. So come and enjoy life in this beautiful part of Scotland. Property descriptions and related information displayed on this page, with the exclusion of Running Costs data, are marketing materials provided by Stewart Milne Homes - Dunnottar Park, and do not constitute property particulars. Please contact Stewart Milne Homes - Dunnottar Park for full details and further information. The Running Costs data displayed on this page are provided by SmartNewHomes to give an indication of potential running costs based on various data sources. SmartNewHomes does not warrant or accept any responsibility for the accuracy or completeness of the property descriptions, related information or Running Costs data provided here.